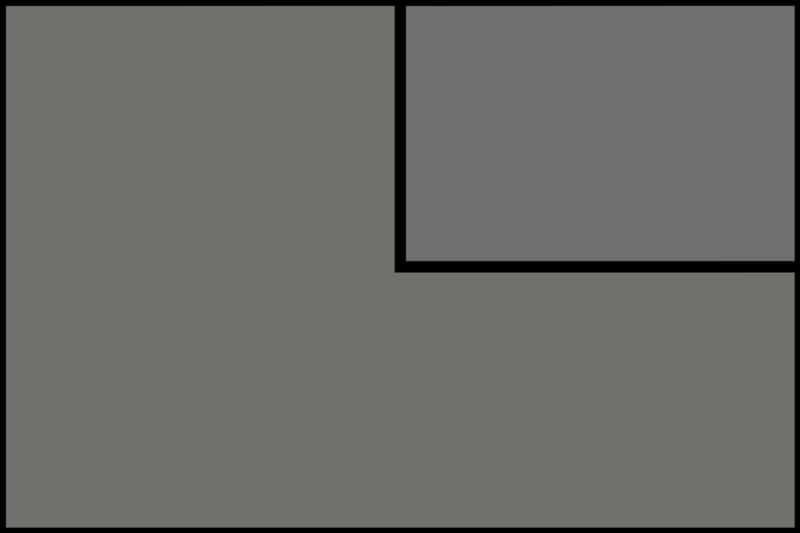 I found the Insignia 39″ 1080 120Hz LED HDTV to be a reasonable buy mainly due to its low price tag. The picture & sound quality are not top notch by any means, but if your on a budget you will not find another similarly sized LED HDTV with a 1080P 120Hz screen in the same price range. For the average consumer, this HDTV will probably satisfy your needs, but if your picky about your audio and video quality or have more money to spend then your better off moving on to bigger and better models. 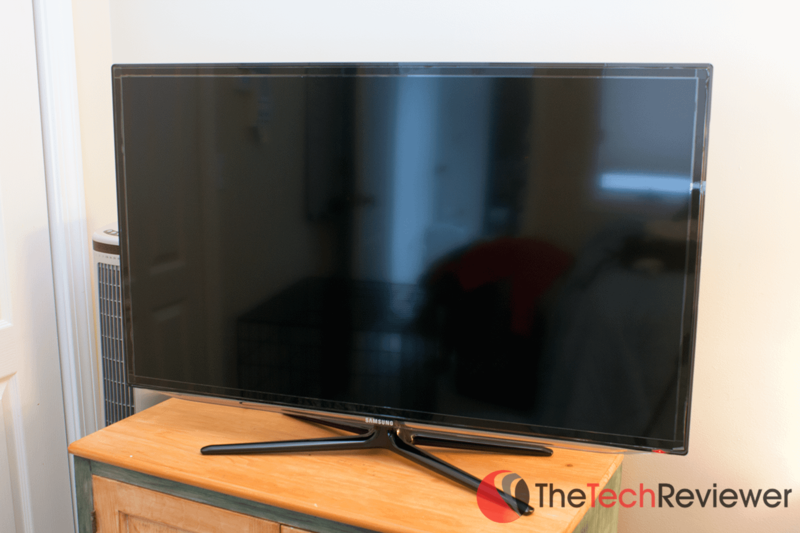 Overall, I found the Sony KDL-55EX640 to be a suitable choice for a 55 inch Smart TV in this medium price range and it is a good deal compared to some of Sony's other models. 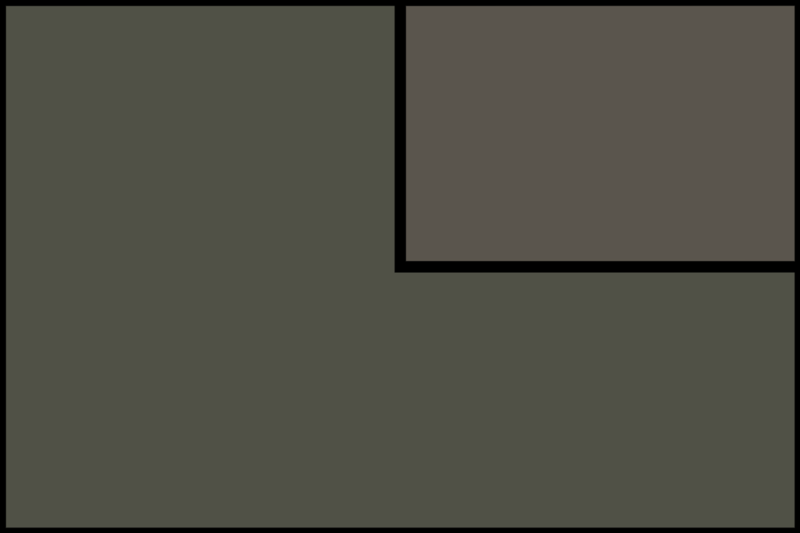 Most of the flaws we picked up in our testing won't even be noticeable to the average consumer so in most cases this TV should be suitable for your needs. 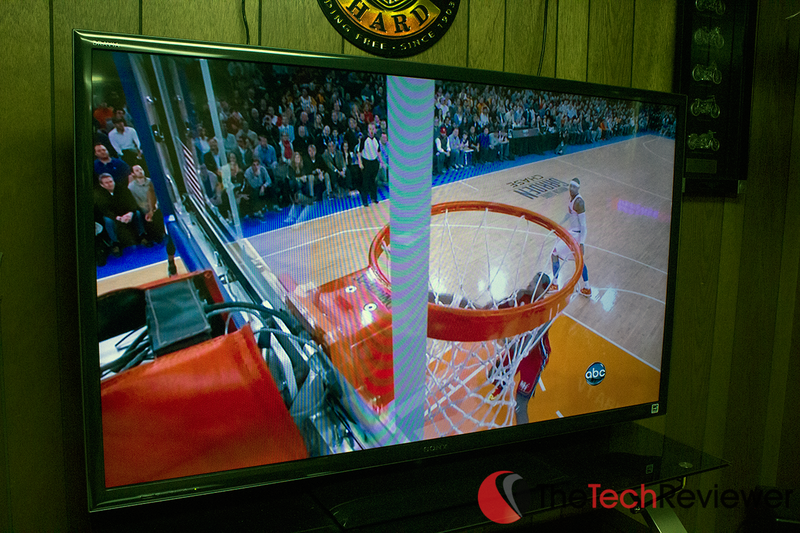 Overall, I found the Samsung UN40ES6150F 40″ LED HDTV to be an impressive TV at a reasonable price. 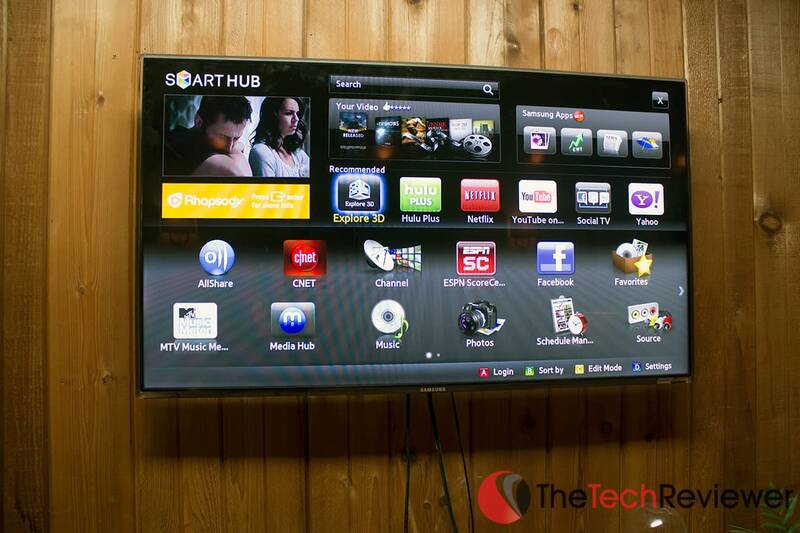 It features an beautiful design, excellent picture, great sound quality, lots of inputs, and Smart TV capabilities. 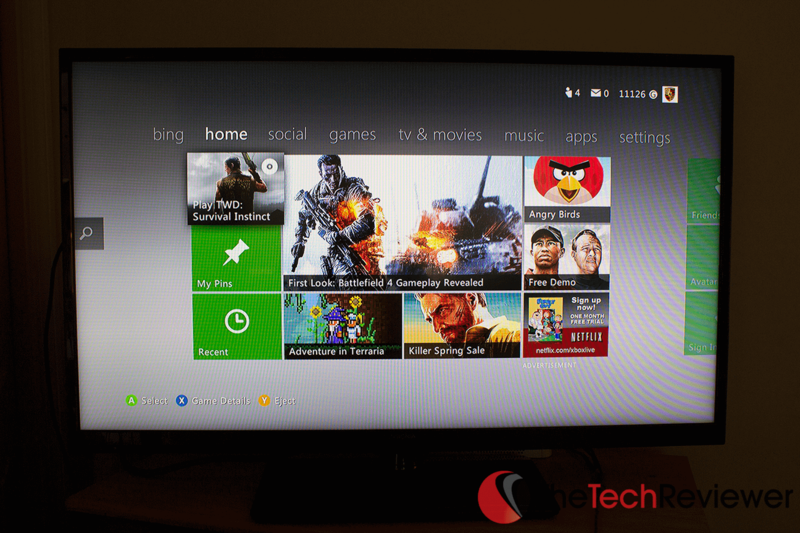 If you can get over the slow performance of the Smart TV interface and are not planning on relying heavily on this TV's web browser feature then you will not be disappointed with its performance. The Samsung UN40ES6150F 40″ LED HDTV is on the same level as some TVs that are double the price and for that I highly recommend this TV to prospective buyers as I believe you are getting a large amount of value on the price you are paying for the product. 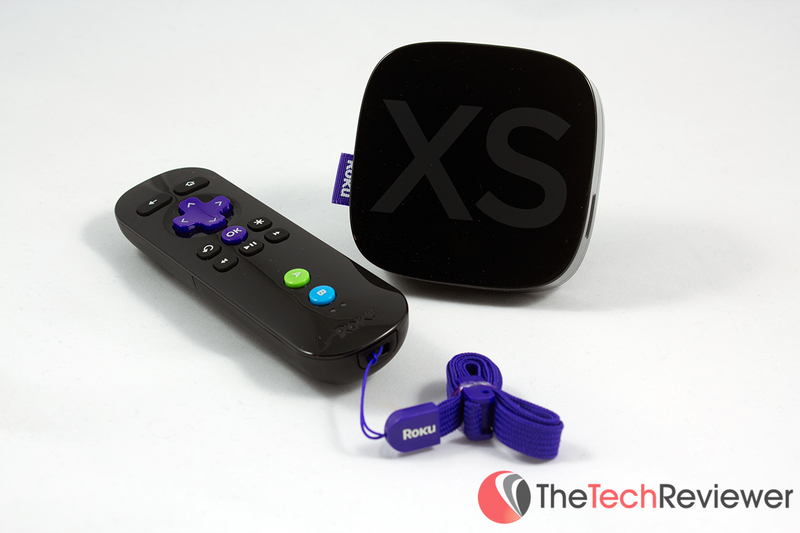 Overall, the Roku 2 XS was easy to setup, looks nice, and works as advertised. The lack of any real distinguishing features in comparison to a laptop was disappointing and all the useful premium content required paid subscriptions. If you are someone who does not know know or doesn't want to hook up your laptop to your TV then this product will likely be beneficial to you. Otherwise if you're like me, save yourself $100 and just hook your laptop to your TV via HDMI or VGA and enjoy the same experience. Overall, if your in the market for a 46″ TV and desire both Wi-Fi capabilities and 3D technology then this is a solid buy. It is a bit on the expensive side especially considering that there are no 3D glasses included, but I think the plethora of features warrant worth the price and will make it a relevant TV for years to come. 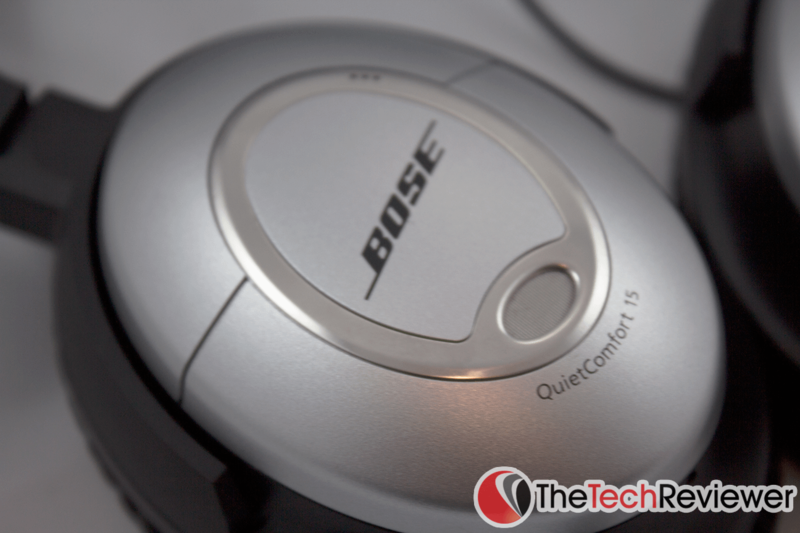 The Bose Quiet Comfort 15 headphones are a great set of noise canceling headphones at a premium price. We highly recommend them if you desire need noise canceling technology especially in comparison to the Beats by Dre or Sync by 50 competitors. If you do not need the noise canceling technology, you will be able to find better sounding headphones for a cheaper price.